There and back again: A Colombian Tale. Our story begins in Medellin, Colombia where I, (Carolina) was born as the youngest of 3. My mom and dad felt like America was the land of opportunity for a better future. With the prompting of some other relatives who had already made the move, we decided to do the same. It has been hard at times but also a huge blessing! I became a follower of Christ in my teenage years and decided to attend a Bible college for further education in my desire to become a teacher. It was there that I met the second love of my life, Dan Shields. Jesus was the first:) We dated for a few years with both our hearts willing to go anywhere God asked of us and to do anything that God wanted. This would include supporting others in their adoption and eventually now becoming an adoptive family ourselves. Dan and I got married over 19 years ago. We have two boys (Josiah age 14 and Alex age 11) that are also excited about this journey. 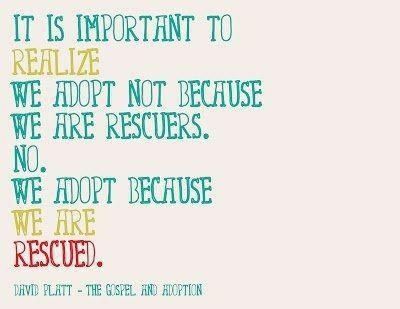 We knew even after having our two boys that God has always had on our hearts a desire to adopt. For Dan, it took a couple mission trips to places like Mexico and Romania for him to really see and experience what God was wanting to do in and through us. Colombia specifically got put on our hearts when I had the opportunity to return for the first since I was 3 years old to go on a mission trip with Dan. We both came away from that experience really sensing that the location to adopt would be Colombia. Thus our title: There and back again: A Colombian Tale. The journey is just the beginning for us, which is where you come in. WE ARE EXPECTING A GIRL!!! On July 11th, 2017 we received the phone call that we have been waiting for since November 2016! 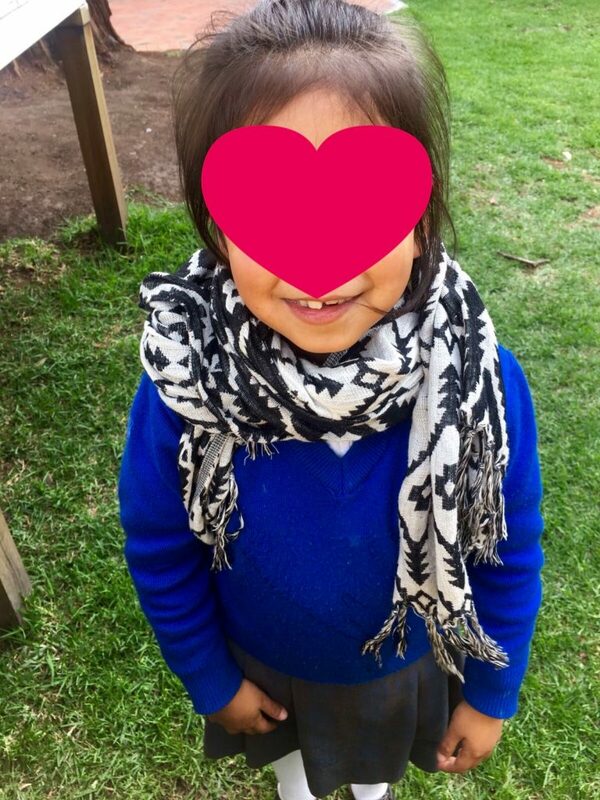 We were matched with a precious 6 year old girl named Angeley from an orphanage in Bogota, Colombia! We have taken the time to pray, process and read her file. God has lead us through amazing Divine Appointments to confirm this new addition to our family! It has been so heart warming to watch videos and see pictures of a sweet, shy girl who love to play hide and seek, braid hair, play futbol (AKA soccer) and loves Sofia the First, a Disney princess! 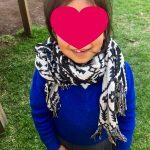 As you know adoption is expensive and we have sacrificed, saved and fundraised the last two years to bring this child home. We were so excited to receive the call from Dave and Ranell Bond informing us that we had been chosen as this years adoption family fundraiser for this 5k run. What a great opportunity to invite friends, neighbors, family and co-workers to run, walk or even trot. The cost of the run is only $25 per person or $50 per family where all the proceeds will go toward bringing Angeley home which literally will be a few days or weeks after this run. Please take a moment to share this with as many people as possible, even if you aren’t able to participate. Thanks for joining us on this journey and we will see you at the starting line.